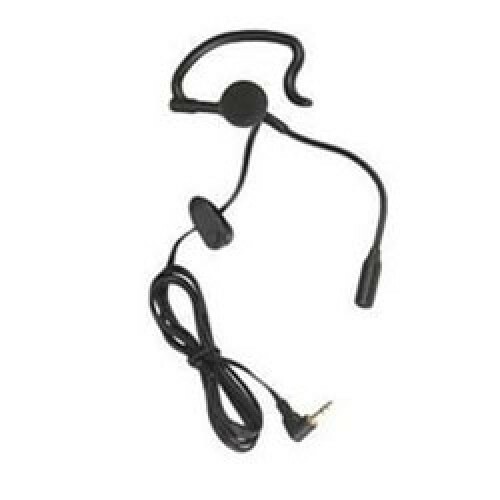 This earpiece, designed for use with two-­way radios, is available with a wide variety of connection options allowing it to work with numerous different brands and models. It features a convenient design so that you can hook it securely over your ear. A useful and dependable two-way radio accessory designed for use with Motorola TLKR range. This earpiece allows you to stay in contact discreetly and comfortably. It is ideally suited for use by security guards and personnel in casinos, restaurants, hotels and various other public venues.